When you need to split the fairway, use this tip from Russell Knox and Srixon. Srixon staffer Graeme McDowell helps you improve your distance control on critical iron shots. 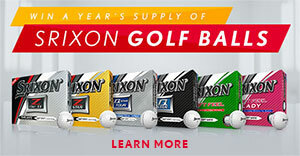 Srixon staffer Russell Knox gives you a tip to hit it longer off the tee on wide open holes. Improve your iron play in the wind with this drill from Graeme McDowell and Srixon. 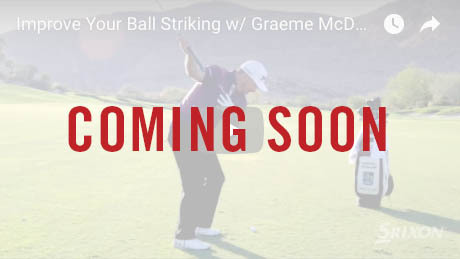 Improve your ball striking with one of Graeme McDowell’s favorite tips on iron play.